Day 4 - what an absolute scorcher! The good times continued as the temperature hit a high 29 degrees. 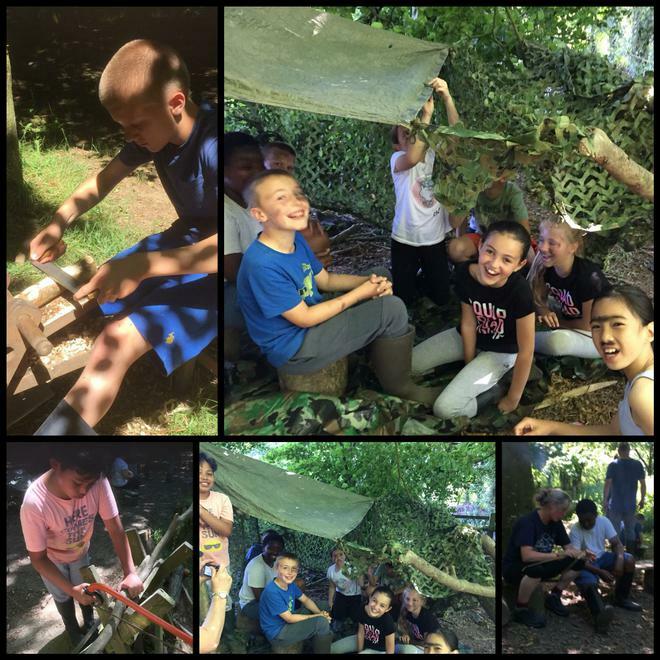 The children worked amazingly all day in the heat and there wasn't a single moan. 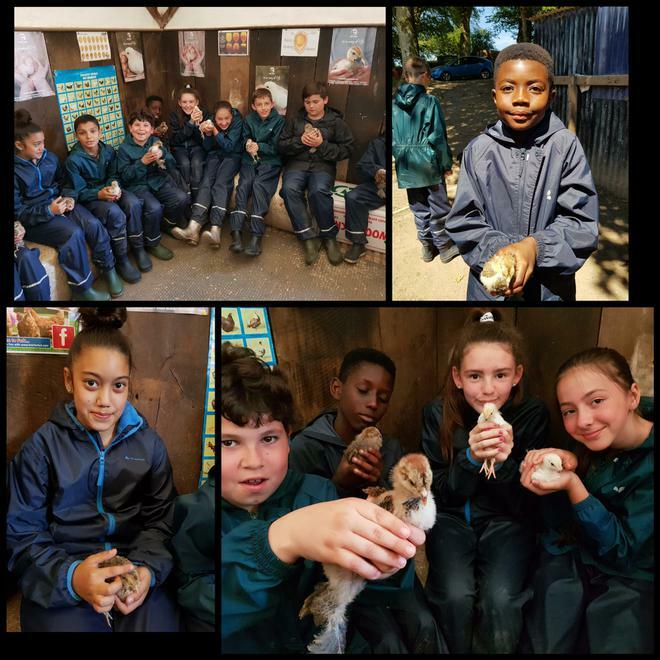 Today, our highlights included: handling chicks to bring them to their new enclosure, making pizzas for tea, forest school, feeding the calves and getting up-close and personal with Coco and Marmite (the resident pigs).